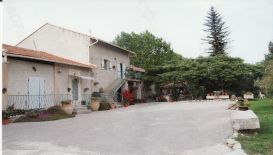 Danielle and Maurice will be happy to open their doors of their " Chambres d'Hotes du Contras" situated in a typical provencal well-restaured farmhouse. 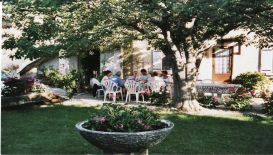 On fine days, we will welcome you in the shade of the Chinese blackburry tree talking over a refreshing drink, we will to take a view of the Alpilles and make plans for the following day. As for example take a walk (we can gracefully loan you a IGN map) You can get full details to organize a day trip (Alpilles,luberon and Camargue). 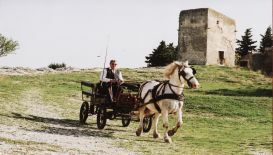 If you enjoy the place and wish to stay at least four days , a provencal "terroir" product will be offered for a longer stay Maurice will offer you a ride on his barouche drawn by his mare "Pepette".